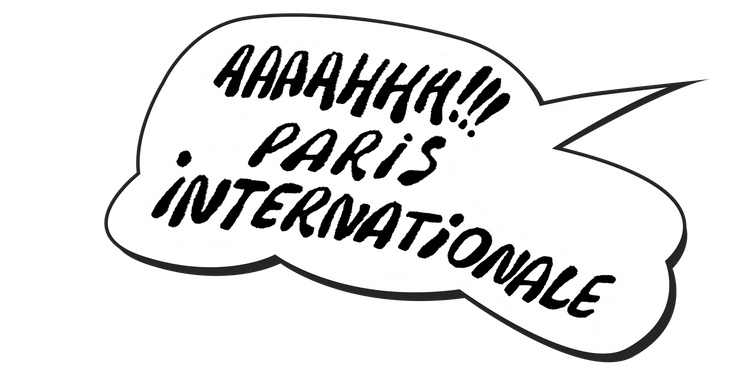 Paris Internationale was established in 2015 as an innovative alternative to traditional art fairs and with the goal to support a young generation of galleries. 2018 edition will take place at 16 rue Alfred de Vigny, a 19th century mansion opening to a private garden connecting with the iconic parc Monceau, a favorite of Parisian flâneurs. This year's edition will mark a return to the spirit of Paris Internationale’s inaugural edition. Moving back to a domestic set-up, the fair also chose to scale down in order to enhance a more intimate experience for exhibitors and visitors alike thus fostering dialogue. 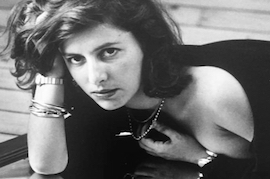 Paris Internationale 2018 will welcome 42 galleries hailing from 21 countries. From the over 150 applications, Paris Internationale selected 8 international spaces to participate: 650mAh (Hove), Artkartell projectspace (Budapest), Atlanta Contemporary (Atlanta), Cordova (Barcelona), Goswell Road (Paris), ICA (London), Life Sport (Athens), The Performance Agency (Berlin).